With an increasing awareness among consumers on healthy eating, snack bars have become immensely popular replacing chocolates, cakes and biscuits as the go-to snacks. Snack Bars manufacturers are introducing the health aspect into their products in terms of the protein and fibre content. The snack bars market is estimated to be of worth $ 4.29 billion in the US in 2014. It is estimated to grow at a CAGR of 6.7% during the forecast period. The category fared well despite the economic recession as they are considered as affordable comfort food. Snack bars brands have been very responsive to consumer trends such as demand for nutritious snacks containing fibre, protein and offering satiety. 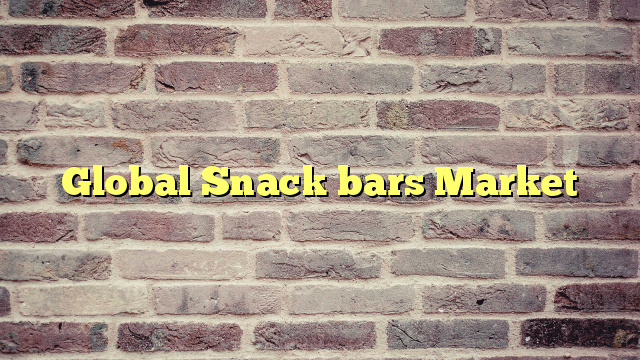 Snack bars have also responded to diet trends such as gluten-free and Paleo diets, and as such launches of grain-free and even meat based snack bars have increased. The sugar content of snack bars is likely to be increasingly scrutinised by health-conscious consumers and is a constraint for the category. The changing lifestyle and need of quick and easy options for busy lifestyle drives the popularity of snacks bars and enhance the market share globally. The snack bar market is segmented based on type and ingredients. There are various products available as snack bars such as breakfast bars, energy bars, fruit bars, granola and others. However among all the available options, granola bars accounted for the highest sales followed by breakfast/ cereal bars. The sales for the Granola bar increased by 3.8% in 2014 and they make up for three- fifths of the snack bars market. In regards to the ingredients, consumers preference is in protein-rich healthy ingredients, in particular ingredients such as coconut oil, super fruits, whole grains and partially hydrogenated oils. The overall rise in the trend of snacking between meals makes Snack bars an extremely viable option. The US remains the largest market with the highest sales accounting for 42% of the global sales. Japan and the UK are the other significant markets accounting for a 35% cumulatively. Snack foods are the best options for consumers who prefer on- the- go breakfast and who would be interested in portable and convenient snacking options. The snack bar market is fragmented market consisting of many small and large players worldwide. The companies such as Kellogg, Natural valley, Alpen and Jordan are the major players and consists of various products in snack bar market. 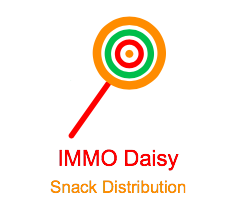 2) Market analysis for the Global Snack Bar market, with region specific assessments and competition analysis on a global and regional scale. 3) Identification of factors instrumental in changing the market scenarios, rising opportunities and global consumer trends. 5) Identification and analysis of the Macro and Micro factors that affect the Global Snack Bar market on both global and regional scale.